There are three kinds of guys: forks, knives, and spoons. 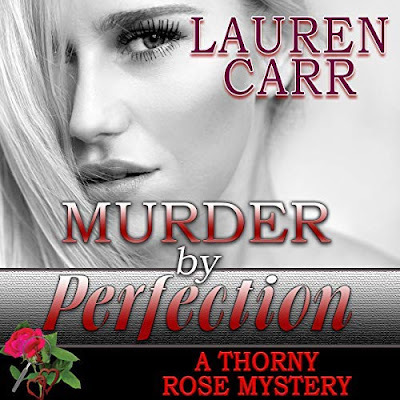 That is the final lesson that Amy York s father sends her off to college with, never suspecting just how far his daughter will take it. 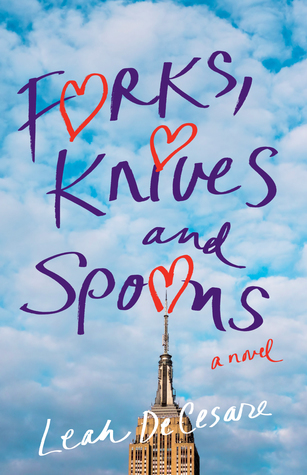 Clinging to the Utensil Classification System as her guide, Amy tries to convince her skeptical roommate, Veronica Warren, of its usefulness as they navigate the heartbreaks and soul mates of college and beyond. 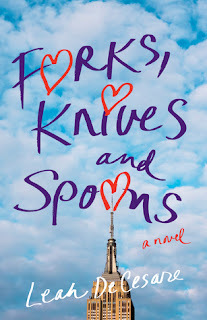 Beginning in 1988, their freshman year at Syracuse University, Amy and Veronica meet an assortment of guys from slotted spoons and shrimp forks to butter knives and sporks all while trying to learn if the UCS holds true. On the quest to find their perfect steak knives, they learn to believe in themselves and not to settle in love or life." This is a great read. If you are looking for a relationship than you really could use the concept of finding the perfect "steak knife". Don't settle for anything less. Otherwise, you are just left with a bunch of posers. Amy and Veronica were good together. I enjoyed seeing them experience all of their relationship turmoil in their quests to find the perfect "steak knife". They did come across forks, spoons, sporks, and even chopsticks along the way. Although, I did feel like Amy was trying too hard to find her steak knife. Some knives when you give them a good polish could turn out to be a dud. Yes, forks and spoons can turn into steak knives as well. The way that Amy and Veronica and their friends got on the cutlery band wagon and went along with the references was charming and sometimes funny. A worthy read. Forks: They are the smoothies. The forks are the guys who are cocky, they'll poke you. These are the guys to be especially careful of. They are the guys that won't care about you. They will make you think they care, but they won't have any problem playing the field. Knives: The knives are the middle of the road, they're not cocky like the forks. They may be a little less confident, but mot necessarily lacking in confidence. The nice guys will be in the knife category. Spoons: Simply put, these are the nerds, the geeks. They don't poke, they don't have edge, they're maybe even bland. Spoons may be wimpy and dull, boring and nervous.